Here's something to mull over while you make the long trek to the Cooking Pot – do frumps truly not care about their appearance, or do they just not know where their cosmetics are? Head to the Art Gallery over the weekend for Zafara inspired masterpieces. Congratulations to the latest Beauty Contest winners – Lokushin, FishOnigiri, and Omal! Head over to the contest page to check out the top 3 entries or vote for your favourite entry in the next round of competition! A brand–new Caption Competition has just begun. Submit your best caption for a shot at winning. NC MALL NEWS: The Valentines Shop opens today! Pay a visit to browse something lovely for someone special. MORE NC MALL NEWS: Spread the Love! Choose a gram to gift a Neofriend and receive bonus items! See, givers do gain. EVEN MORE NC MALL NEWS: : Arrgh maties! Fill your bellies at the best restaurant on Krawk Island. The Golden Dubloon just became the 4th collectible from the Pirate Adventures series. Flarble Fruit & Rainbow Jelly and Vanilla Pudding have just made a sweet arrival. Pick up these sweet treats whether natural or artificial from The Crumpetmonger. 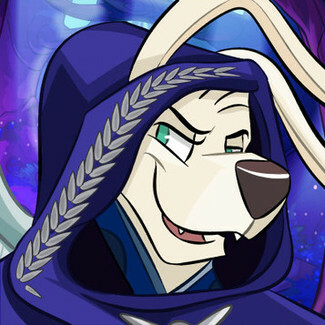 A new Mystery Picture has arrived, so don't forget to submit your best guess for a chance to win a piece of the next prize pool! 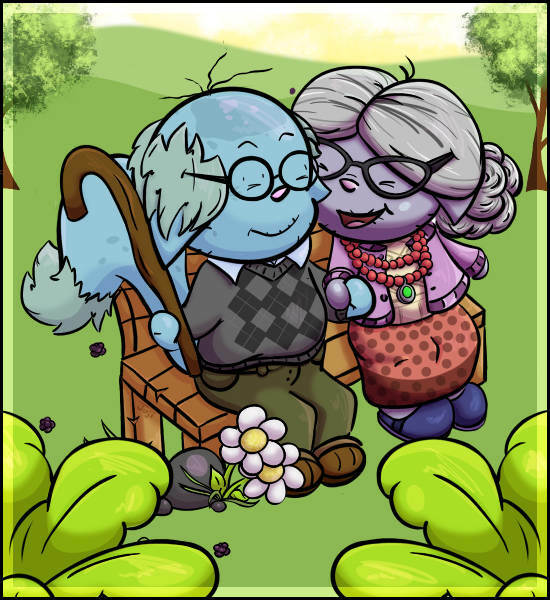 Congratulations to Neppi, the winner of this week's Petpet Spotlight! You can learn more about this Water Yooyu, owned by alaskancat, by heading to the spotlight page now! The final winners have been selected for January's Caption Competition. See who made it into the top 25! And just wait, tomorrow an all new contest begins! 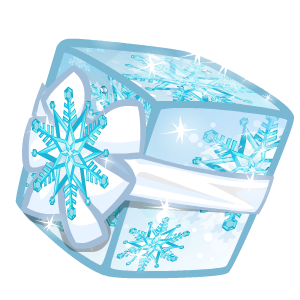 NC MALL NEWS: The Sparkling Snowflake Gift Box Mystery Capsule officially melts away from the mall tomorrow. Be sure to catch a sparkling snowflake before it's gone forever. MORE NC MALL NEWS: Explore the depths of the lush jungle. Cut through vines as you swat away bugs, taking in the tropical heat while also scaling mountains and waterfalls. So much beauty and danger combines for the ultimate adventure. Swing into the new Welcome to the Jungle Wonderclaw Machine, test your skills and discover all sorts of exciting jungle treasures. The Bakery has yummy Kacheek Cake Mix Cookies and the Magic Shop now carries Desert Kacheek Morphing Potion for your Pet. Think you can save some Neopians from volcanic rock in this week's challenge game – Magma Blaster? A new Better Than You contest has begun. Go there now to submit your best score! 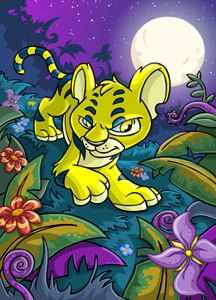 The Petpet Protection League is back for another weekly surprise as we announce our winner for Week 688 – Blue Lyins! This one loves burrowing for tasty treats! NC MALL NEWS: Reminder that tomorrow is the LAST day to get yourselves a New Year 2018 Celebration Mystery Capsule. Test your luck on Lutari Island! 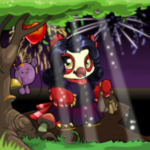 The Rainbow Pool has added the incredibly adorable Pastel Kacheek. Head over now for that cool, calm, and collected look. 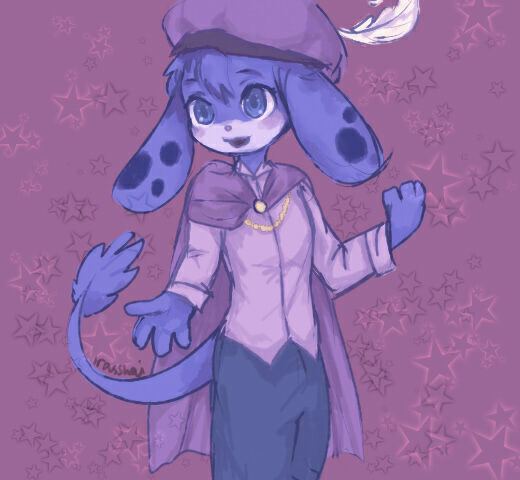 Uni's Clothing Store Shop is not only giving you wool, but frill as well with the Partygoer Kacheek Outfit. 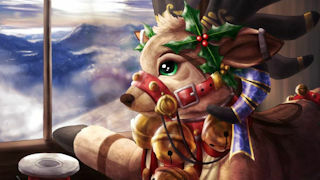 Don't forget to congratulate fellow Neopian, pferde80, for winning User Lookup Of the Week with their whimsical winter lookup page. 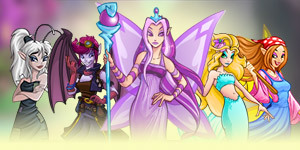 The Gallery Spotlight has been updated. Do not miss out on seeing the winning selection, titled "An Eggsciting Place" by eugenie247. 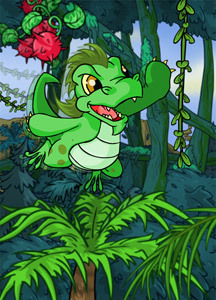 A new selection of Kacheek Poems awaits! Read about the ones in honor of today. 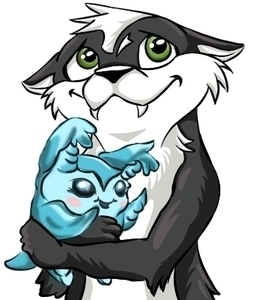 The Art Gallery has been updated with all kinds of Kacheek appreciation. Check these out! In case you forgot, there is free training for all pets on their pet day! 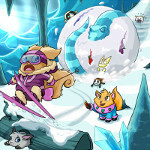 Today all Kacheeks get FREE training from Cap'n Threelegs , so head on over and get your training on! Only the Plushie Palace has these Maraquan and Baby Kacheek cuties. The Customisation Spotlight has been updated! Come by to see this week's winners. 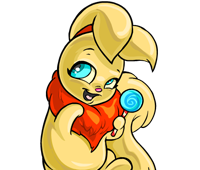 A very special shout out to laboratorypets and their Gelert, Solerel, for winning this week's Neopet Pet Spotlight! Captions for the Caption Contest will be posted for voting at the end of this day! Make sure you cast your votes on your absolute favourites by the end of the week!